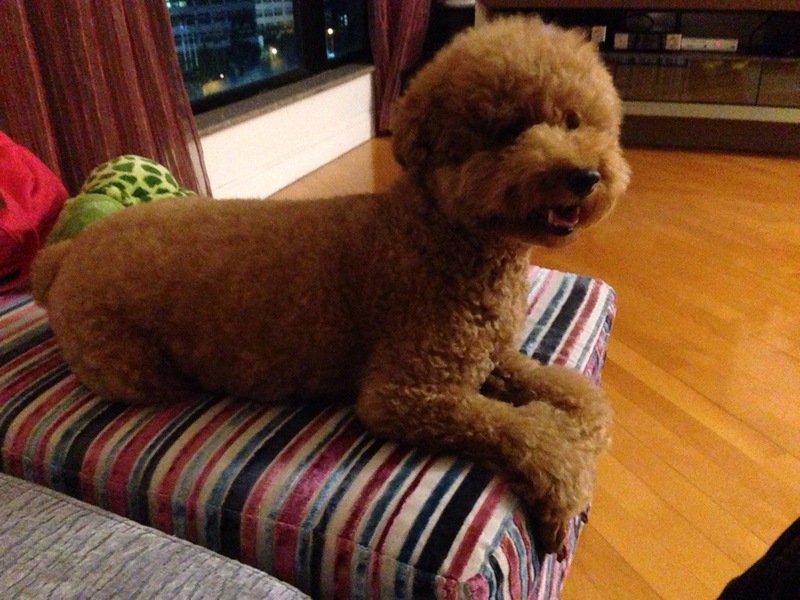 Looking my beloved dog Zeezee. 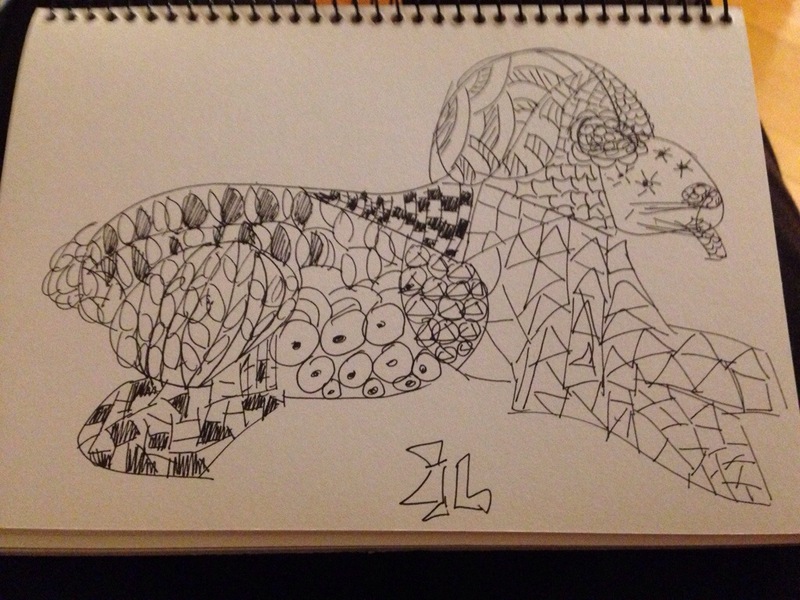 I have give my first zentangle to him. Hah, what a funny looking object!